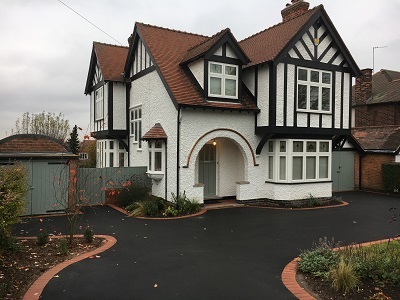 This property had a complete replacement of all of its timber windows. 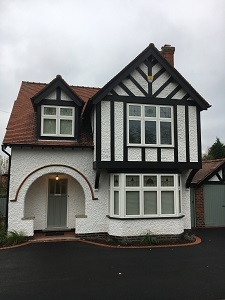 Evolution flush casement windows were chosen for their authentic appearance. The original stained glass was taken out and encapsulated and fitted into the new windows.